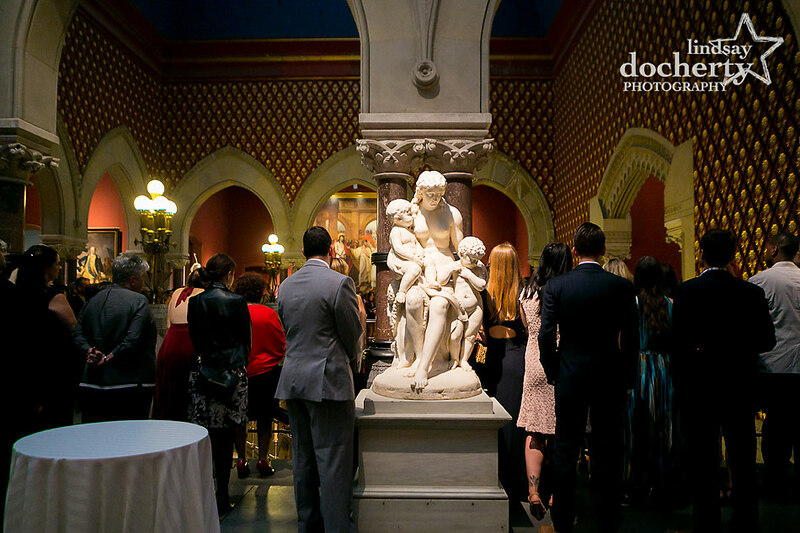 I have no doubt you’ve been dying to see more of Stevie and Brandon’s PAFA wedding since I first posted their teaser and Rittenhouse Square engagement session the other month. 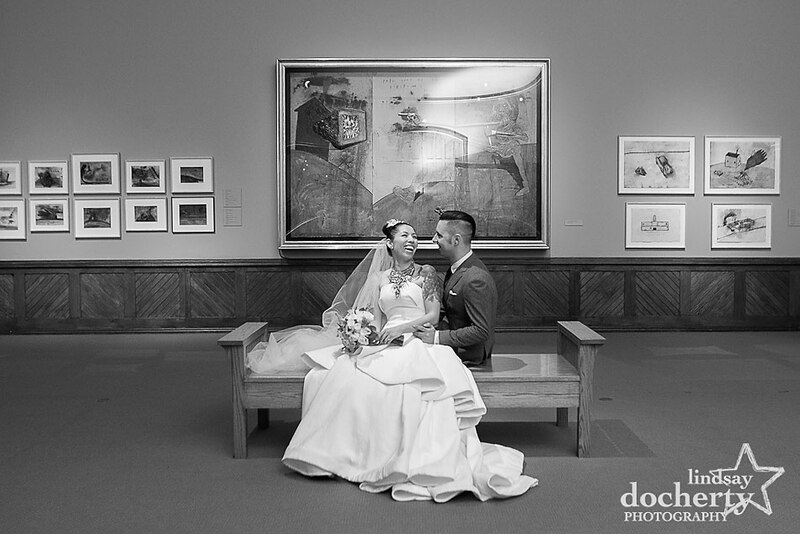 This offbeat pair is spectacular and their wedding was an absolute delight. 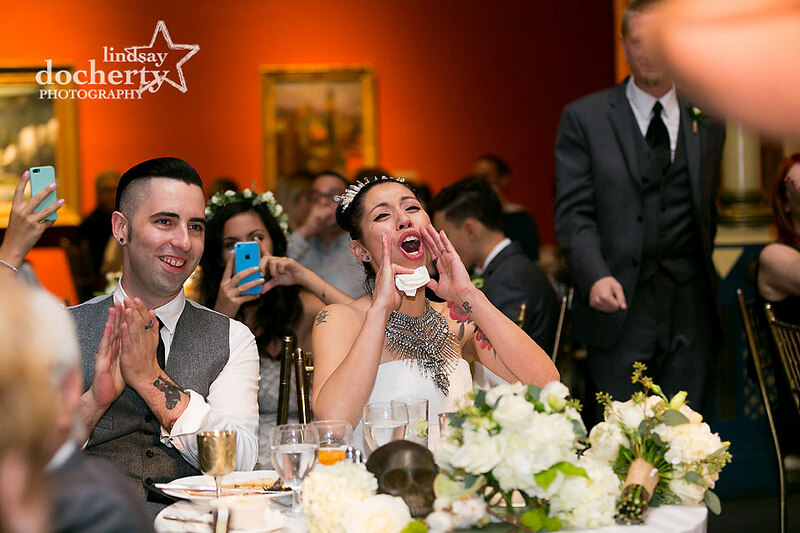 There was no doubt in my mind that it would be something special since I first got on the phone with Stevie and she told me about her wedding plans that involved skulls, a gunmetal handmade dress, the groom’s alma mater, and all manner of special touches. 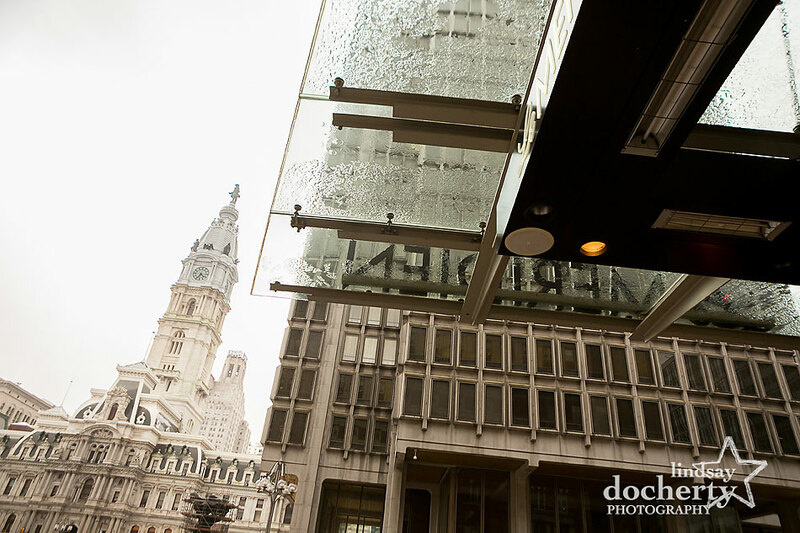 Stevie got ready at Le Meridien on a rainy Philadelphia day. If you’ve met Stevie, you’ll know that this really wasn’t a concern. She beams. All the time. Her #1 concern was the gown. 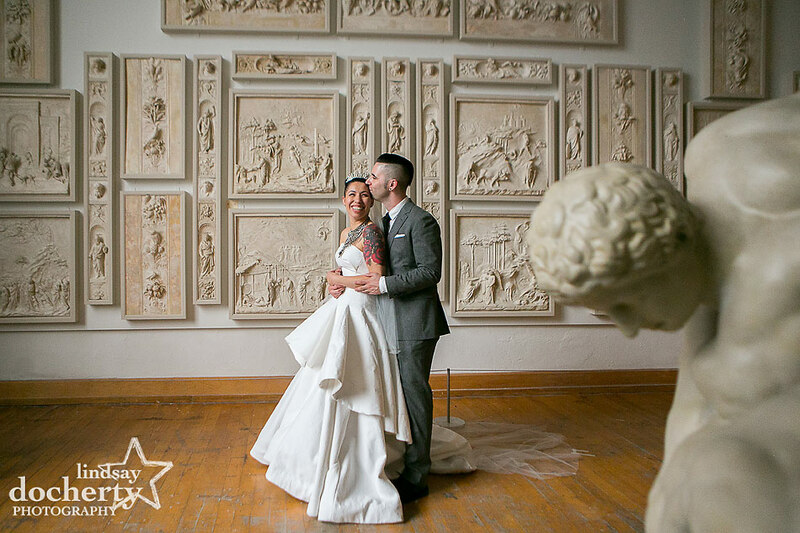 Stevie is a fashion designer for Urban Outfitters and had created her own wedding dress just days before the wedding. This was attempt #2 because the first one was simply too heavy to wear. 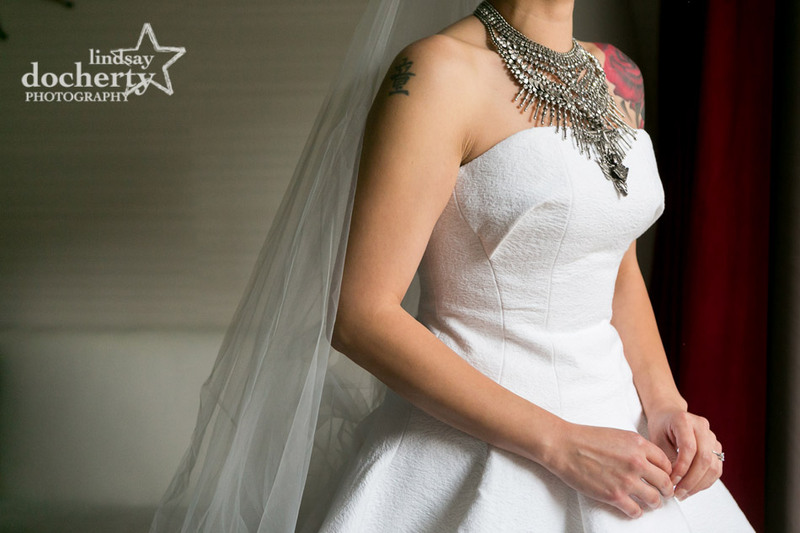 This white, strapless number was amazingly involved and showed off her beautiful tattoos. 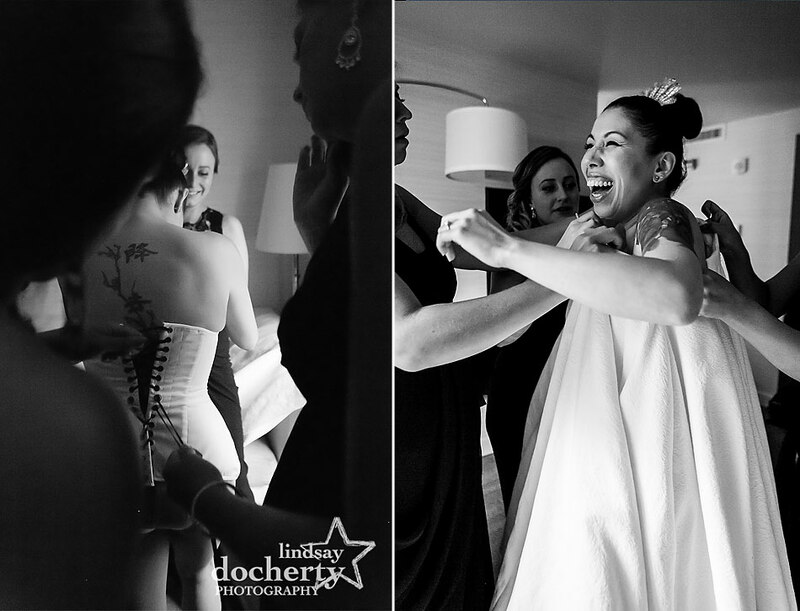 There was a corset, a detatchable skirt, a black tulle underskirt, and likely more components that I can even imagine. Of course the details have to be right too. 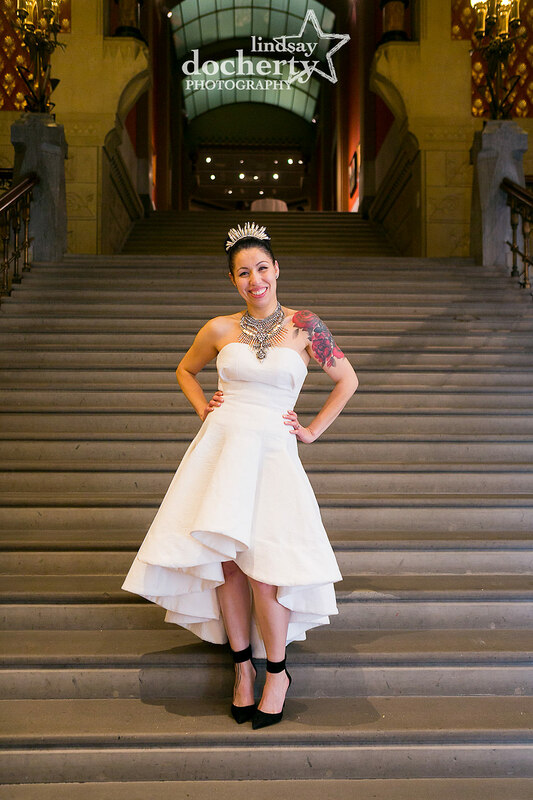 She donned a pair of black Jeffrey Campbell pumps, a quartz crystal tiara/craown, cathedral length veil, and an unworldly Swarovski crystal-encrusted heavy metal necklace (named Falkor). 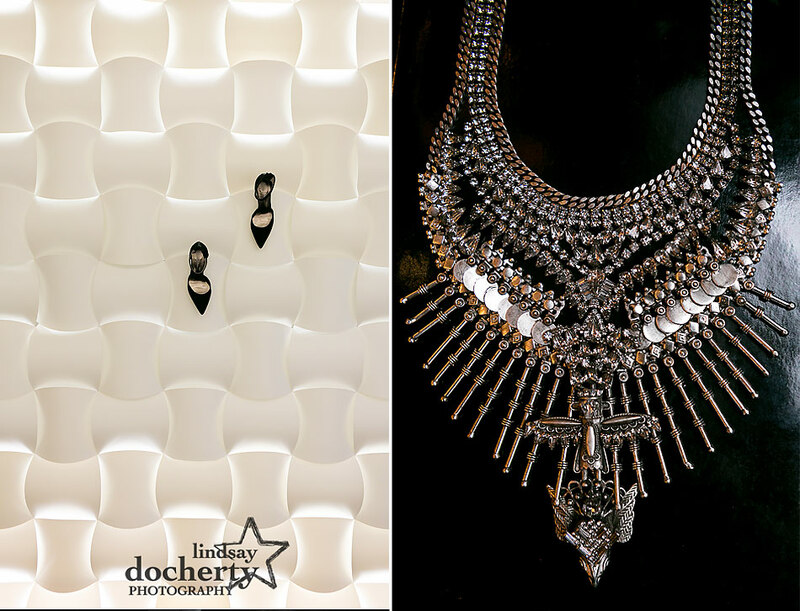 “Statement piece” is an understatement. 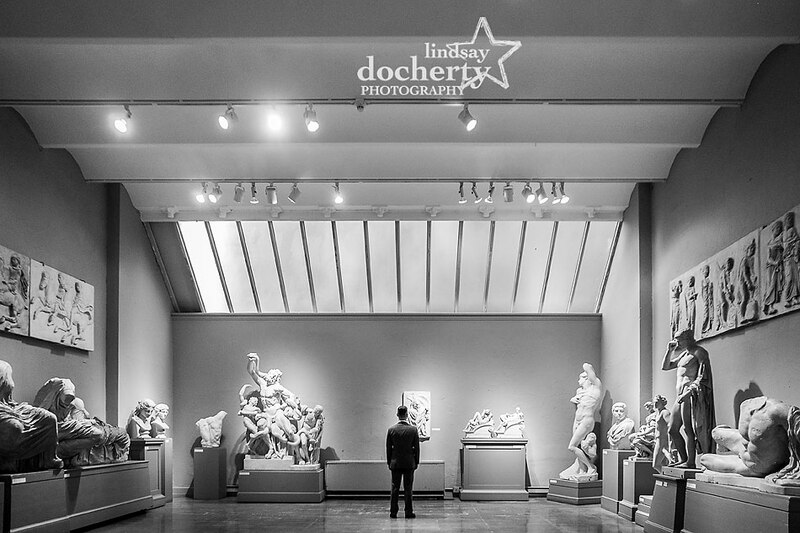 We made our way over to the Pennsylvania Academy of Fine Arts, where Brandon had graduated a few years prior. 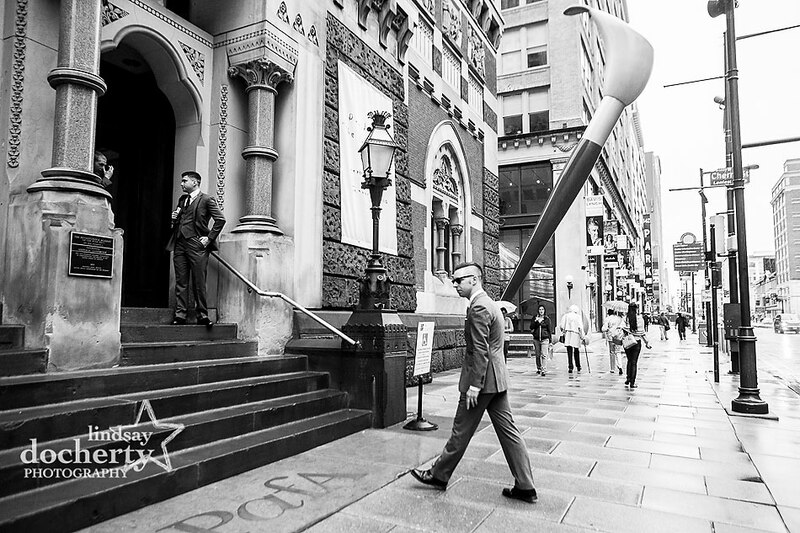 He was tickled pink that the David Lynch exhibit had just gone up the day before. 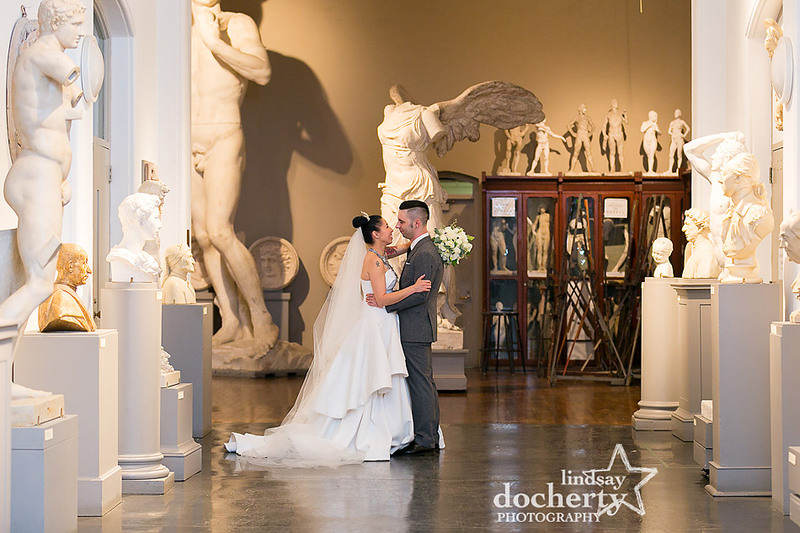 Our mohawked groom waited to see his bride among intricately carved statues. 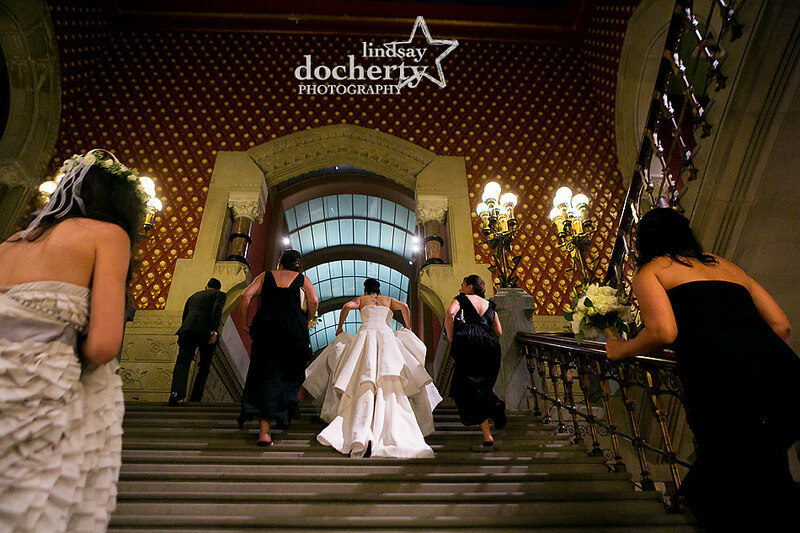 We spent some time before the ceremony exploring some of the rooms and hallways together. 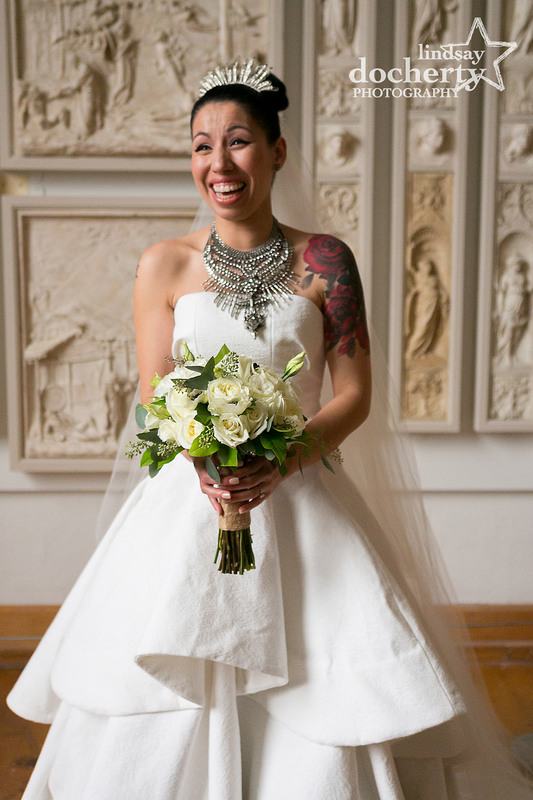 Stevie’s flower girl, Annalisse, wore a fantastic textural BHLDN gown, a floral head wreath, and chucks for the occasion. 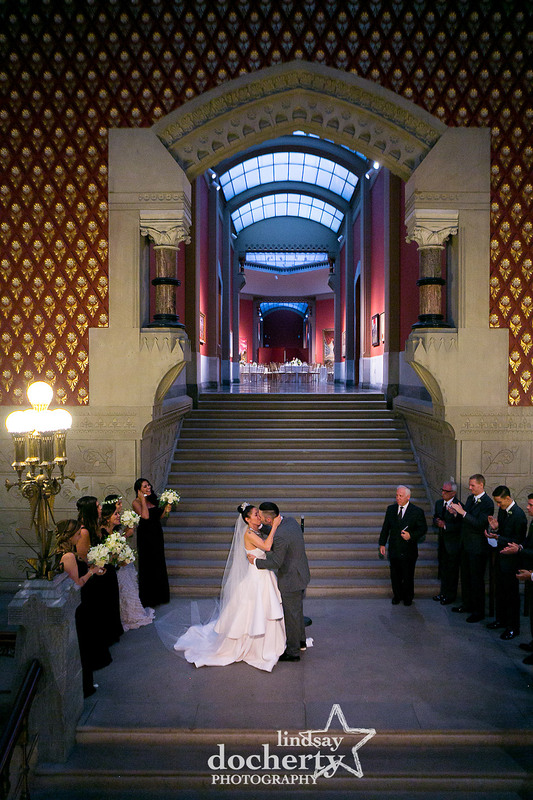 The Jewish-infused ceremony took place on the grand stairway of the venue. 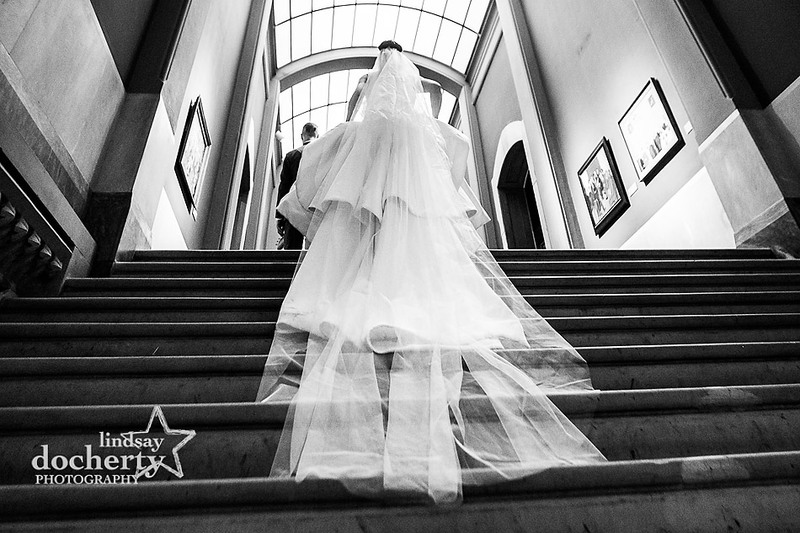 Stevie descended the stairs with her father and brother. 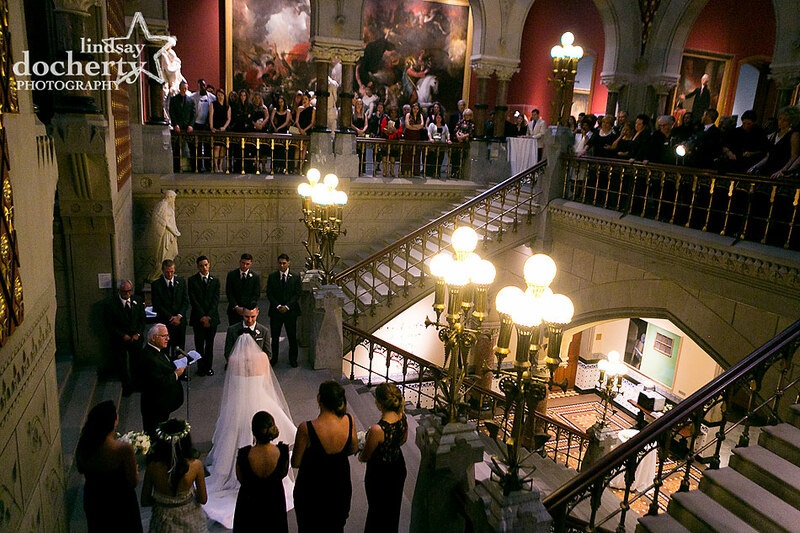 Guests gathered around the balconies watching the laughter and tears from above. And there was lots of both. Their rabbi friend went over Stevie’s silly nature and Brandon’s brooding one. He likes to eat at the trendy restaurant; she prefers cheese fries from the local pizza joint. It was obvious that there’s a bit of each in both and that they meld so well together. There were more flourishes than I could count. 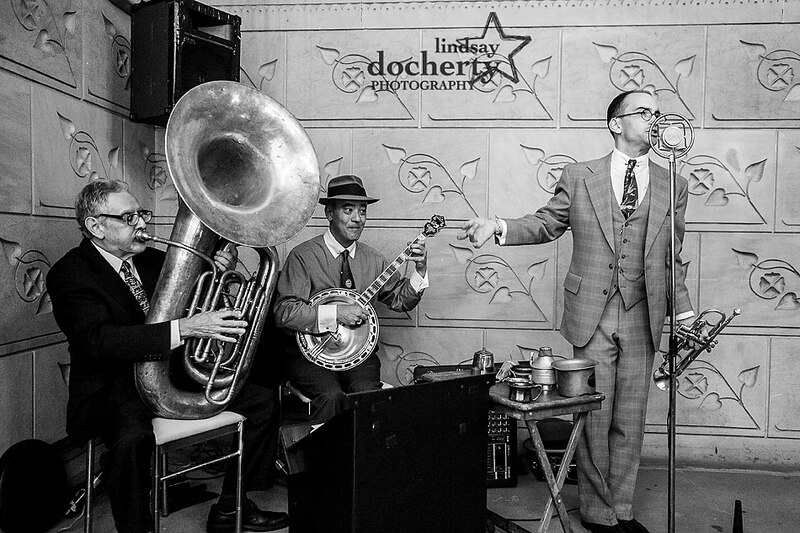 One of my favorites was the jazz trio playing amazing old timey music during the cocktail hour. A large, leather guest sign-in book was accented with a lovely antique dip pen and inkwell. 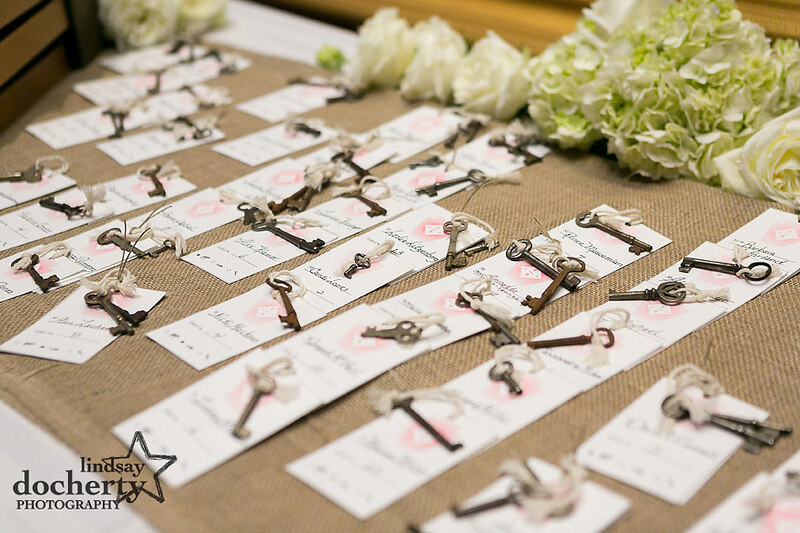 Guests were led to their tables by way of antique keys on tags. And the tables! 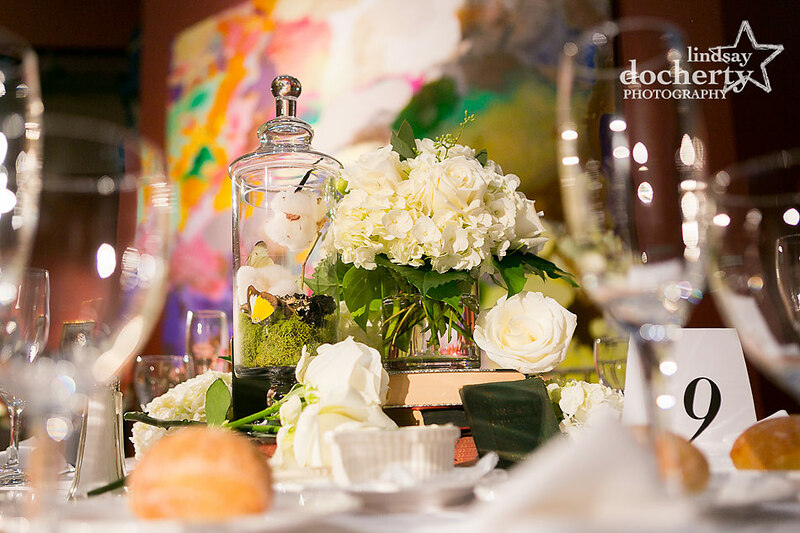 Centerpieces were ornate collections of butterflies, cotton, and mosses in terrarium-style clothes with yellowed antique books and classic white hyacinths and roses. 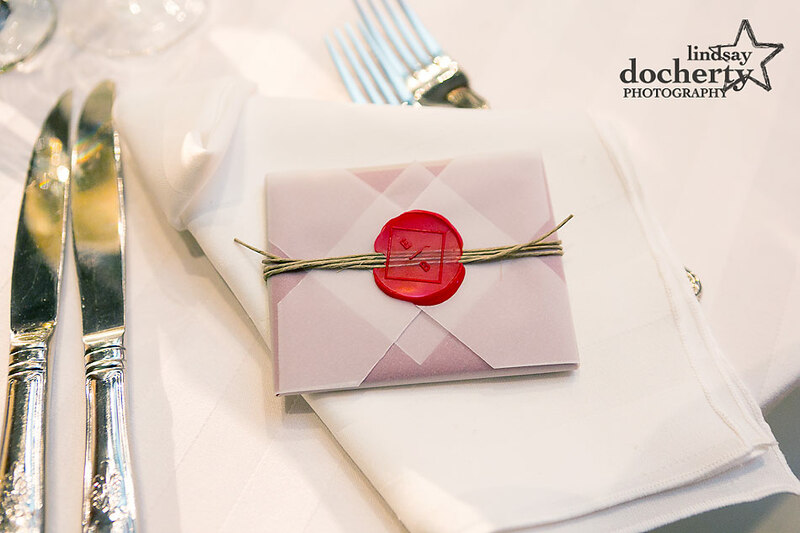 Brandon created favors at each place setting – tiny antique booked in an intricate origami wrapping with twine and a custom red wax seal. This is serious attention to detail! 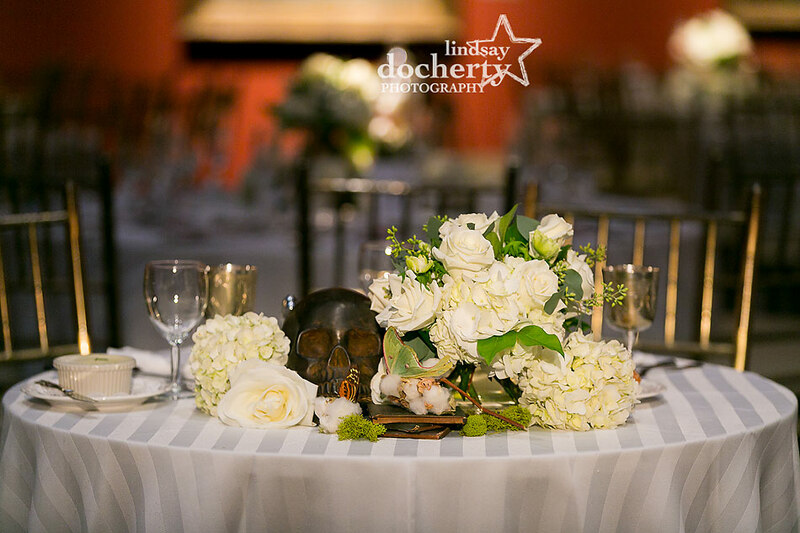 The sweetheart table combined some of the same elements and included a neat old skull and awesome etched metal chalices for the bride and groom. 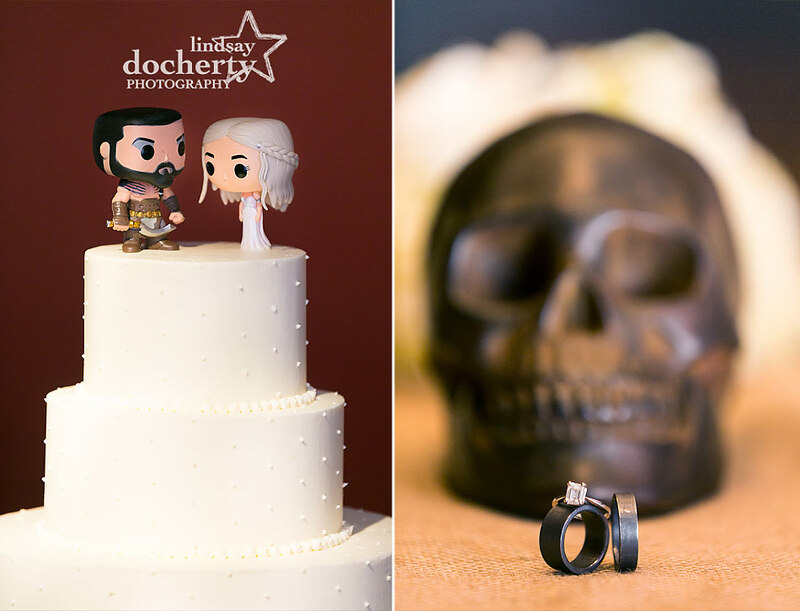 The couple are big fans of Game of Thrones and incorporated some cheekiness into their cake toppers. 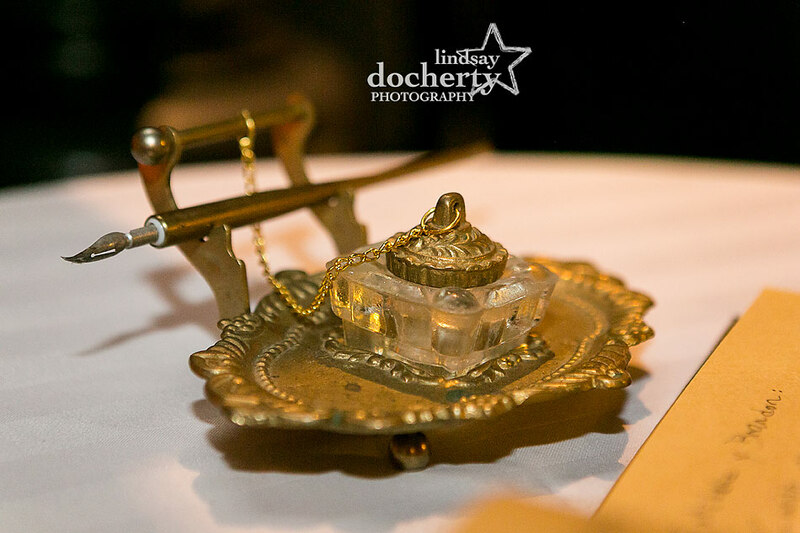 Their tarnished silver rings (ordered the week before the wedding!) were a few sizes too big for both of them. 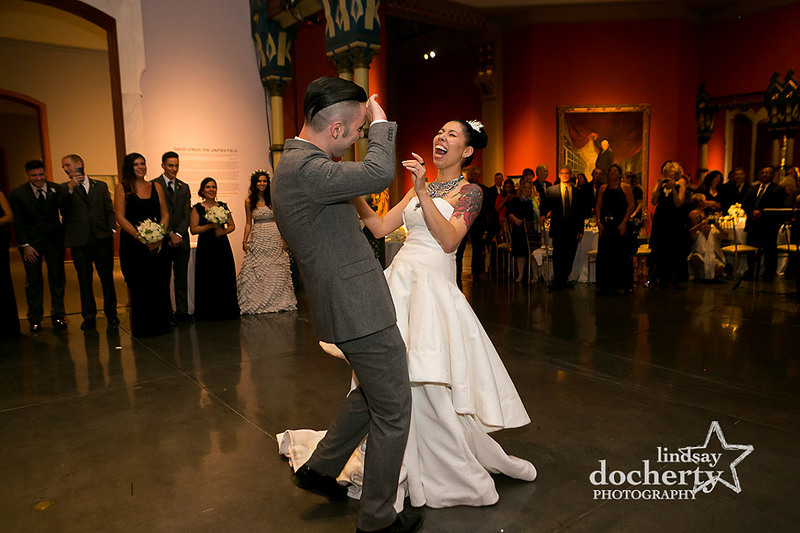 This alternative couple entered and shared their first dance together to “There Is a Light that Never Goes Out” by The Smiths. It was a grand time with lots of laughter and a few tears (Stevie’s family is a self-admittedly emotional bunch). 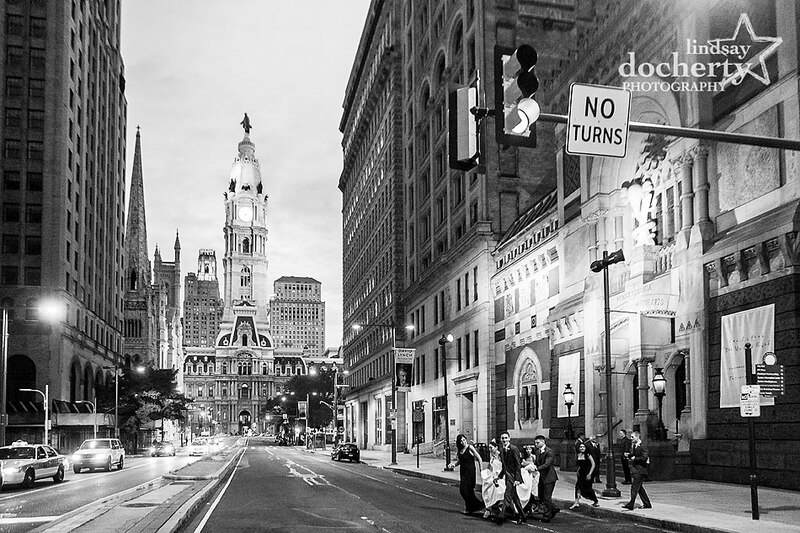 The rain had passed by the evening and the bridal party took the opportunity to make use of Broad Street with Philadelphia’s marvelous City Hall in the background. Stevie partied most of the evening in the full gown but showed off the “new” high-low wedding dress once the detatchable skirt came off. 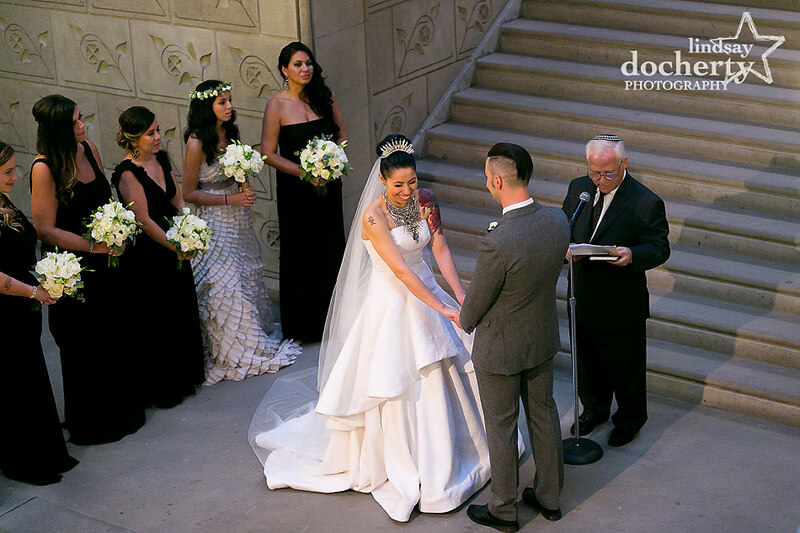 Amazing couple, amazing ceremony, amazing day, and I was so happy to be a part of it all! 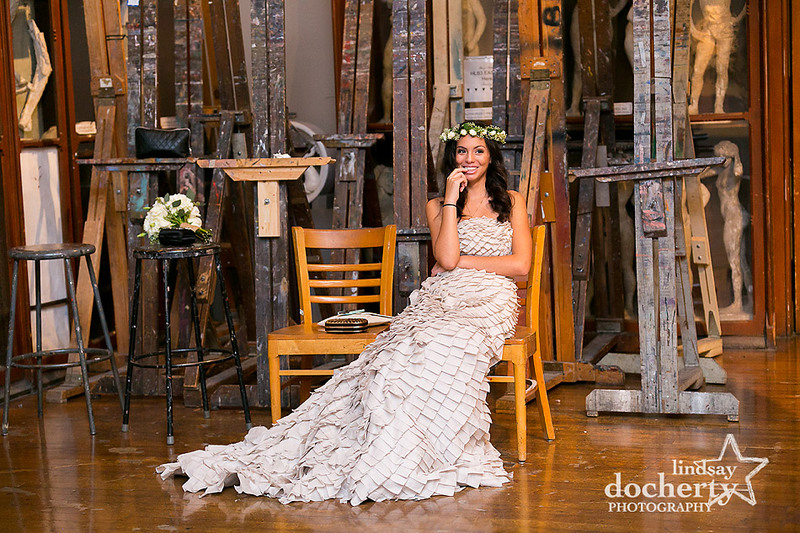 Wedding Dress Designer: the bride herself! 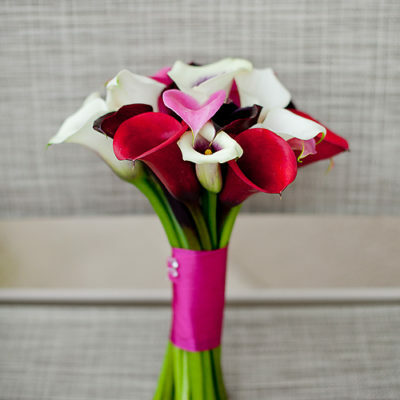 Invitations & favors: the groom himself! Remember that super hot day this past weekend? 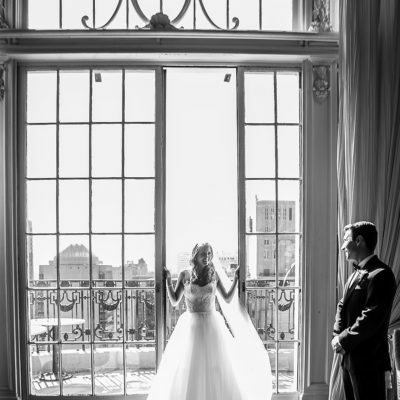 While you were out sweating, I was photographing a gorgeous couple at the beautiful Bellevue in Philadelphia. I win. 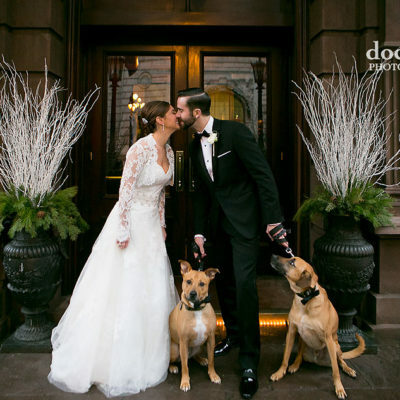 Andrew kissed Anna's hand more times than I can count, she made a dramatic entrance twice, and they shared a brief visit with some VIPs to help celebrate at their wintry Union League wedding this weekend. More to come!